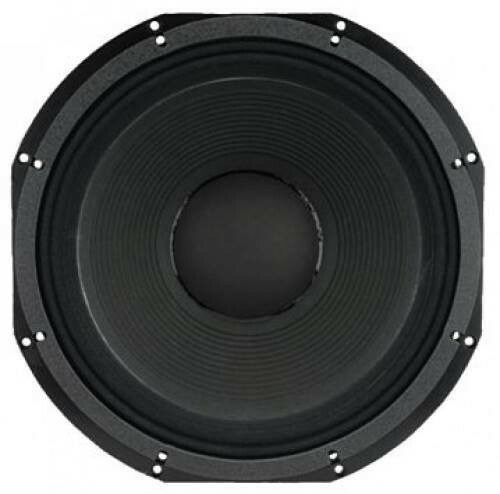 High quality 18" sub bass driver. 1000w AES, 4000w Peak. The Fane Colossus 18XB is a renowned sub bass driver, and has been the foundation of many excellent designs of bass cabinets over its extensive lifespan. The Colossus 18XB is intended for use as a high-output sub-bass driver either singly or in multiway systems. 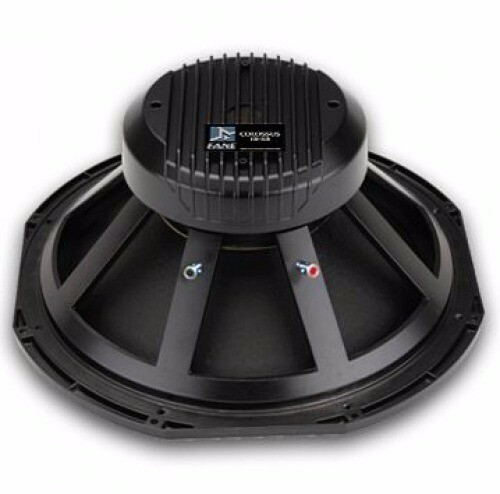 The unit features a 4-inch voice coil immersed in a symmetric magnetic field and centralized by using two suspensions in a dual arrangement to maintain ultra linearity and stability at high excursions. The heavily ribbed straight-sided paper cone membrane is reinforced with highstrength composite fibres to resist deformation under extreme loads. The driver handles 1000Watts (AES) continuous and can cope with peaks in excess of 4000 Watts. This is due to advanced thermal management in the form of a vented die-cast chassis and motor system using an internal heatsink coupled to a large-vaned heatsink mounted on the rear of the unit. These measures effectively remove heat from the voice coil resulting in extremely low-power compression. The Colossus 18XB is designed for use in 100 to 250 litre ported enclosures. Magnetic Gap Depth 10 mm / 0.39"
Coil Winding Height 23 mm / 0.90"